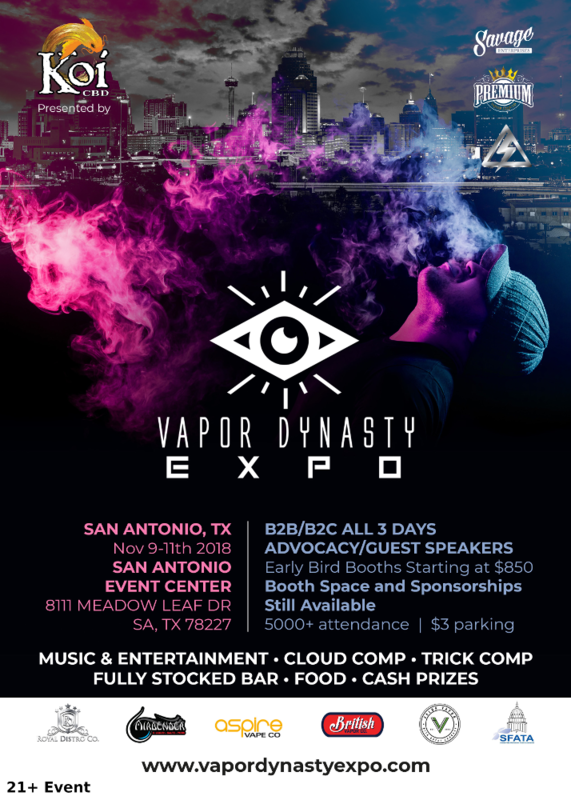 Vapor Dynasty Expo has established itself as the premier Vape & Ecig expo in the SouthWest. VDE has brought together hundreds of companies from around the nation and world together under one roof. Thousands of consumers and business owners have experienced the success that Vapor Dynasty Expo delivers to both business owners and consumers alike. 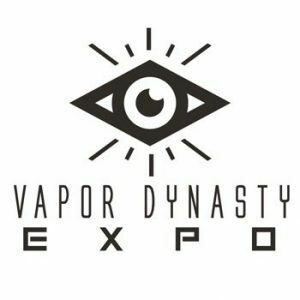 2018 will bring the 5th installment of Vapor Dynasty Expo to Texas once again.